Your potential guest decides to take a trip and they go to an OTA (online travel agent) to book accommodation.. They scope out hotels on offer and that’s when they first find you. 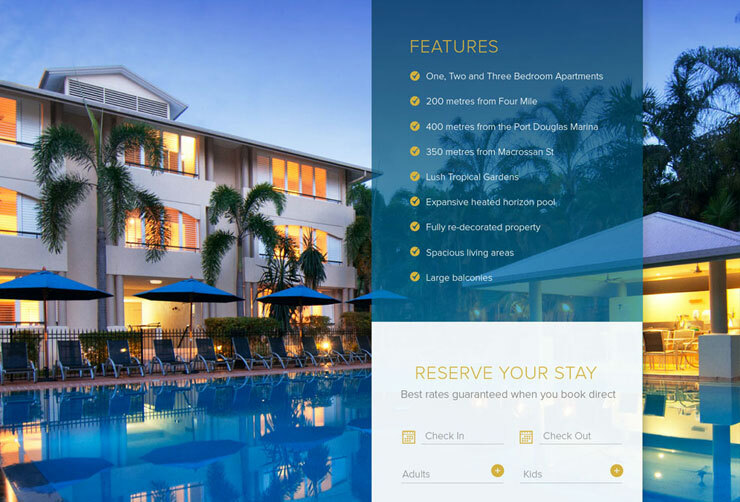 The prospective guest skims through rooms, reviews, the photos and approves your location – you tick the right boxes. Out of curiosity, they mull over some of the other hotels, but yours has excellent reviews and fast, useful information and pricing that suits. So the client decides to book your hotel – on the OTA’s site. Don’t get me wrong, you’re grateful for the business, but the sting of giving up that 10%-20% commission burns every time. When it’s just one booking it’s not so bad, but when it’s 80% of all bookings over a 30 day period then that’s when it really starts to hurt. How could you have enticed them to book directly with you from the start? Firstly don’t lose hope, increasing direct bookings comes down to implementing proven methods that work together to encourage direct room bookings. Rather than aimlessly wasting time (and money) by letting OTAs facilitate your business, start incorporating profit-driving strategies that actually get results. Every hotel manager wants to increase direct bookings because everyone wants more money in the bank. 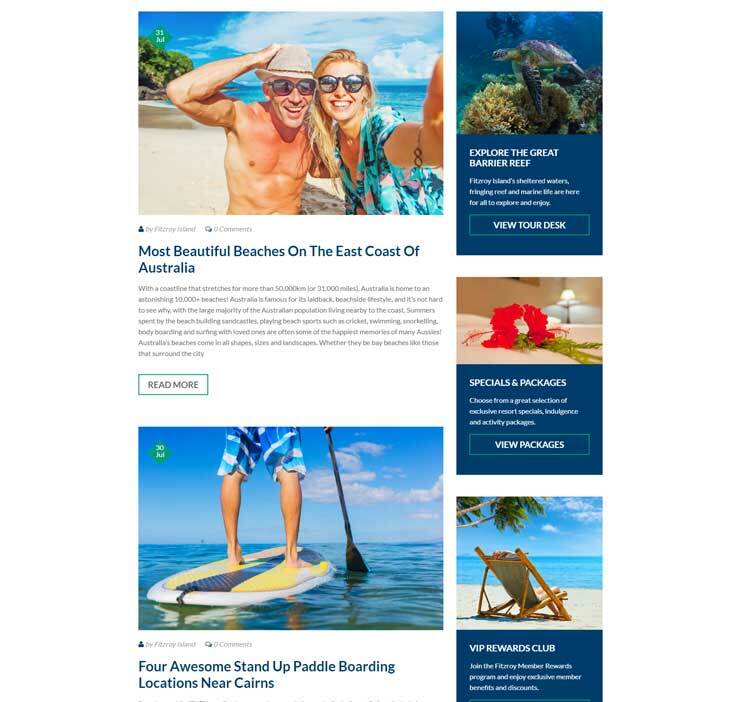 You want your visitor to land on your site and immediately think, “yes, I want to stay here.” This is where your content, design and copy all come together – these aspects need to make it easy for your guest to say yes and to complete their booking, plain and simple. Make it obvious to website visitors they’re getting the best price. Many people think direct booking is more expensive than booking through the OTA. To smash this misconception, have a booking widget that compares your room price to that of the OTA. These can be set up so with a dynamic discount to ensure your rate is always a price match to that of an OTA. When you make it convenient for potential guest to see this side-by-side price comparison, they’re more likely to book directly. You both cut out an unnecessary middleman, and everybody wins. 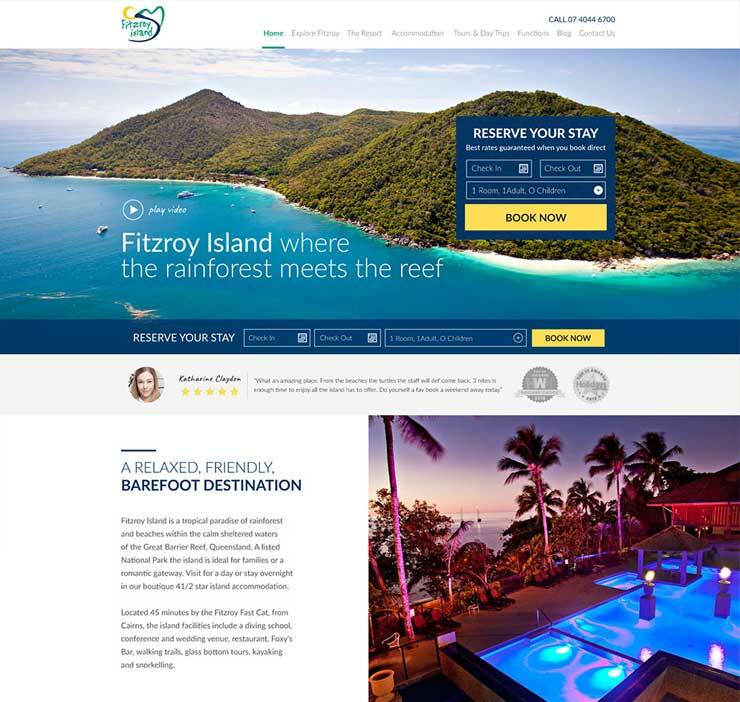 Secondly, on every page include a call to action “Best available rates when you book direct” and make sure your visitors are well aware that they should speak directly to your hotel if they want the best prices. This strategy alone can have a massive impact on your bottom line. 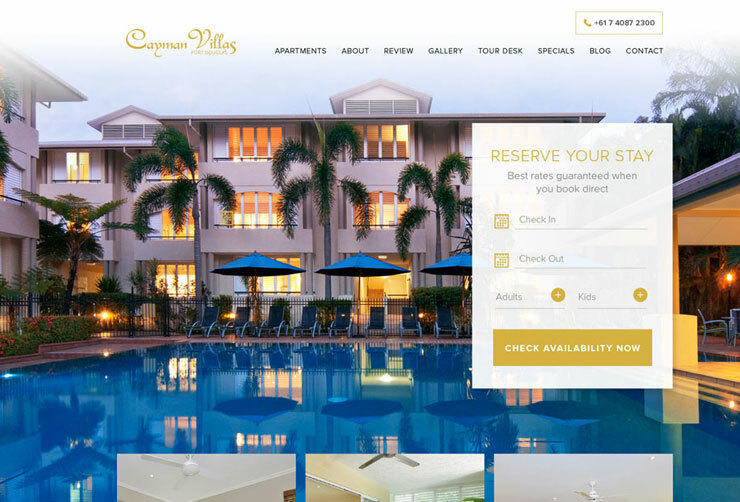 When your visitor clicks a link to your website and lands on your homepage, they want to browse your beautiful pictures and find out more about your hotel. After a few seconds, cue the pop-up. Successful pop-ups drive conversions by offering a strong, bright, in-your-face CTA (call to action), which entices people to book right away. This is where you push that mid-week special or offer a room upgrade to those who book directly. Room upgrades stand out as the clear winner in incentivizing direct bookings, as nearly half of all guests choose this as their favorite incentive, followed by room service. These and other perks – like free breakfast or a discount in the restaurant or spa or even free wifi – can provide the necessary push to help your visitor click “book” right within your website. 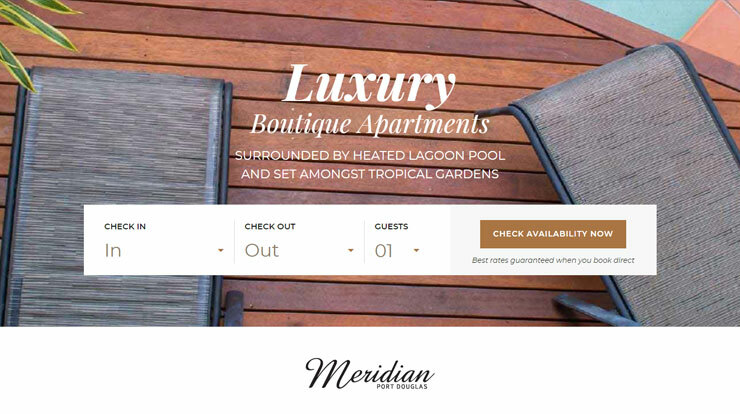 If you offer special perks for your guests, make them clear and obvious on your website. Don’t bury them in the footer or other hard to see location. Whatever you offer, make it obvious to visitors that this perk is only for those who book directly. As a single hotel, you have an advantage over the OTAs who sell car rentals, flights, excursions, and hotels. Your website – and your operation in general – is focused on one thing: inviting visitors to become guests. When you keep your website clean and easy to navigate, the booking process is straightforward for guests. Make each web page guest-focused and invite them to book directly, through the ways mentioned above. How many hotels have you been to where the booking form is broken? or you can’t load any photos? or the mobile experience makes you want to cry with frustration? Rather than confusing your visitors with a labyrinth to navigate, guide your visitor through the website. Use killer imagery and short videos to establish a modern interface. Also pay attention to your copy,it should speak directly to your visitor’s needs. In your text, make sure you address frequently asked questions. Ask yourself, what would your visitor want to know? Better yet, go read your reviews and see what your guests have been curious about in the past, and note what they love. Your site should function as a curator of simple, helpful information. This just doesn’t go for hotels, every online business should listen up. Don’t waste your time with stock descriptions or images. If you’re a boutique hotel or inn, you have personality – show it off! Maybe you have rooms in a tree house or you welcome pets or your location is close to some amazing attractions. It doesn’t matter whether you run a classic luxury hotel or a hip modern spot – what matters is showcasing what makes you unique, using specific photos, videos, and descriptors. Use these tools to help your guests picture themselves staying at your hotel. This seems obvious, but have actual, friendly-looking people in your photographs, lounging by your pool or sitting in your bar. Too many hotels show off interiors without any people in them, which end up looking like conceptual architecture renderings, rather than welcoming spaces (that actually exist). Everyone wants to feel special. You have an advantage as a small hotel because you can welcome your guests in a personal way. Find out why they’re coming to your location prior to their arrival, for example is it for leisure, a wedding or special family occasion. Maybe you discover a group of friends is coming together to celebrate a milestone birthday. If so, why not welcome them with birthday balloons or cupcakes from a nearby bakery? Small touches (for minimal expense) create happiness and goodwill almost effortlessly, which translates into raving fans and can gain free marketing when they share their experience on social media. When those same clients leave glowing remarks, share their remarks online too. According to an article in INC magazine, “84% of people trust online reviews as much as friends.” It’s a no-brainer that any positive feedback you receive should be shared and in a prominent location and can be constantly used to turn cold visitors into warm prospects. Ratings sites are important, and they are often the places people first check when going to a new destination. If you want to encourage more direct bookings, having a strong presence on TripAdvisor and other review-based sites is essential to driving more traffic to your site. Let’s use a simple restaurant analogy: if there are three restaurants on a street, and you’re like most people, you’re drawn to the one with the biggest crowd. Human psychology says the place with the greatest number of people must be the best. Work with guest psychology in the same way. Provide excellent service and then encourage guests to leave a review. TripAdvisor has an effective automation tool that allows you to send emails to visitors asking for reviews, and it follows up if they forget. You can also offer guests a small gift or a discount off their next stay when they check out, while also asking for a review in return. When guests start researching a locale, they want to know what amenities your hotel has, what the rooms look like, how the hotel location helps (or hinders) them. Next, they want to know what there is to do nearby. Whatever the nature of the trip, guests generally want to get an idea of the restaurants, bars, shops, and attractions available to them. These needs create the perfect opportunity for your hotel’s blog to shine. If you didn’t think a blog was important, think again. The more interesting and useful blog posts you have – as well as the better you can leverage SEO keywords – the more likely you’ll be found in searches and the more visitors will look to your hotel as a resource. If your hotel is able to function as an insightful guide, in addition to offering the best price, why would your website visitor go elsewhere? How do I get to …. Your blog should be an authority on the local market, don’t just put together average 400 word blog posts, instead make them the most in depth in your industry while also highlight where your hotel is situated and how staying with your hotel makes everything a breeze by organising it on their behalf. Since hotel room rates fluctuate on holidays, busy seasons, and weekends, make it clear to your visitor what the price will be, based on their dates. They may have a flexible schedule and be looking for a mid-week getaway, but if the only rates they see apply to higher-dollar weekends, then chances are good they’ll go somewhere else. Don’t give a potential customer the need to navigate away from your offerings – let them compare dates right on your site. Make it easy on international travelers, by letting them adjust the currency to the one they’re most familiar with. Again, you don’t want to send anyone away from your site, especially for something as simple as a currency converter. Instead, show them the rate in a currency based on their IP address, or let them switch it right on your site. Unfortunately, the digital age has shortened attention spans even further, and this impacts how you market yourself online. You have five seconds to capture your audience’s attention once they arrive at your site. Five seconds. That means the site needs to load quickly (so watch your image sizes), your photos need to be high quality and tell a story right away, and your copy needs to immediately tell those browsing what’s in it for them. Increasingly, people are using smartphones or tablets, to research things between meetings, while watching TV or before bed. Mobile and tablet is where the journey begins and PC is more likely where it will end especially when it comes time to paying and entering their details. You’ve got to be optimized for mobile, or you lose this group. If your website isn’t optimized for devices, or you have a terrible mobile experience (instant turn off for my wife), then you’re potentially missing out on a slew of direct bookings. Why waste time and energy creating the perfect site, if it doesn’t ever get seen? Tired of Losing Money To The OTAs? OTAs let you do the lion’s share of the work when it comes to running your hotel, so don’t let them get away with 20% of your potential profits. 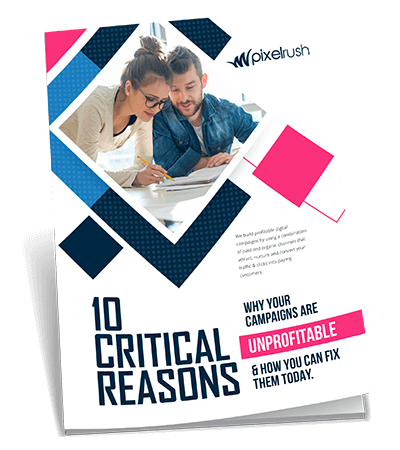 Incorporate these proven strategies within your website, or, if you just don’t have the time or simply tired of poor results, let’s connect. I can help deliver the results – and the conversions – your hotel deserves, at a fraction of what your business shells out to “middleman” travel agencies over a few years.